Even it is back in stock not certain the price will remain the same. shame there's no way that they would alert you when an item is back in stock! They won’t be real down filled jacket. Just fake polyester crap. Are these good quality? 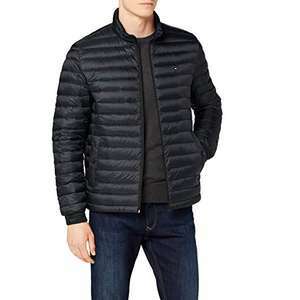 Very disappointed with my current NF puffer and looking for to replace it with something. Also, I'm normally an M....are these true to size? You are guaranteed to get down leaking out of all the stitching if you choose those brands. If it is even real down that they put in those brands. Thank you soo much op! Ordered soon as you posted the deal! Dammit. 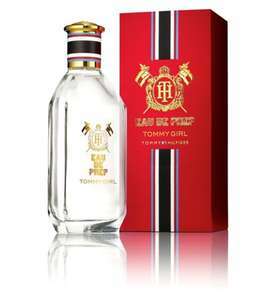 .. my fave perfume and it's oos! 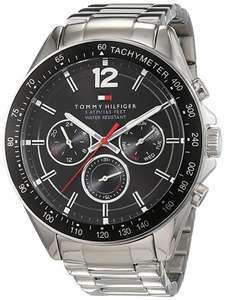 Looks nice, but what is Hilfiger to do with watches? Casio would be better, surely? 30% off men women and children. *From 04.04.2019 to 22.04.2019. Applicable to selected items and styles, while stocks last. In store and online! Do you know how to filter from low to high on prices ? Thanks @ABDUL_-fb956.68151 :) I've added a few examples to your post. Why wear underwear with someone elses name on them? 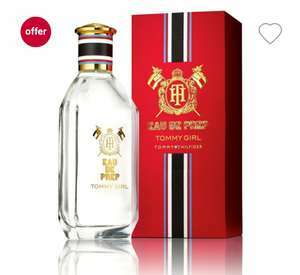 Pretty good price, you can get 200ml for £38 else where but I prefer a selection smaller bottles. Despite the fact that some xenophobic, random internet mug claims primark gear is superior quality, i for one, won't be altering my shopping habits. A shirt can be great or dreadful in 100% cotton. If you think a Primark shirt is a good shirt because it has polyester in it you must be mad. They're fine for what they cost but they are cheap, thin, badly constructed and do not last like a top quality shirt. I've always been happy with Charles Tyrwhitt ones because the fabric and construction has been up to the job for a reasonable price. You don't need to be a genius to choose a good shirt. Buy a few and wear them and it will soon become obvious what suits you. A textile engineer who does not know brand names begin with a capital letter? Is this a posh name for a person who sews? Really good price. Tommy Hilfiger Tape Crew Sweatshirt was £80 now £35. Looks like size S is sold out now, I've managed to order size M.
This won't be from Tomy, it will be a tomy made specifically for sports direct, potentially big difference in quality. No, there is size S and M available. 50% extra off Urban Outfitters. Loads of bargains. Plenty of examples of decent bargains. Sale items have 50% extra off price listed. Discount automatically applied at checkout. This tee shirt. Is just one example. I bought a duvet set that I really like for £35! Thank you very much! Got some bargains too yesterday but received an email. Got a tommy crest sweater for 35 quid still going for 95 at most places and two tracksuit bottoms for 30 quid and a pair for reebok 1985 club for 23 quid. Not bad. Just came across this, almost half price! Stay warm in style ;) ...Selling fast by the way. Haha - Get 'em while you can :) You MUST have a prezzie stash?? less than half price. Only 2 left of age 10 140cm Other sizes available.